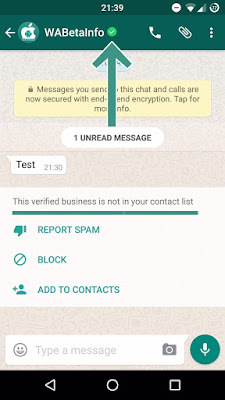 What this means is that business owners will install this WhatsApp Business app on their supported smartphone devices to get the business features in the Whatsapp business app. This business app can run an the same phone as the normal WhatsApp app, so no need for worries about dumping your already installed WhatsApp. 1. As i said earlier, both apps will run on the same phone without any itches. 4. WhatsApp has a business account, that’s called Public Service Announcement, where you will receive communications. Verified Business: its business name is directly verified by WhatsApp, you will see a green badge next to the business name when verified. 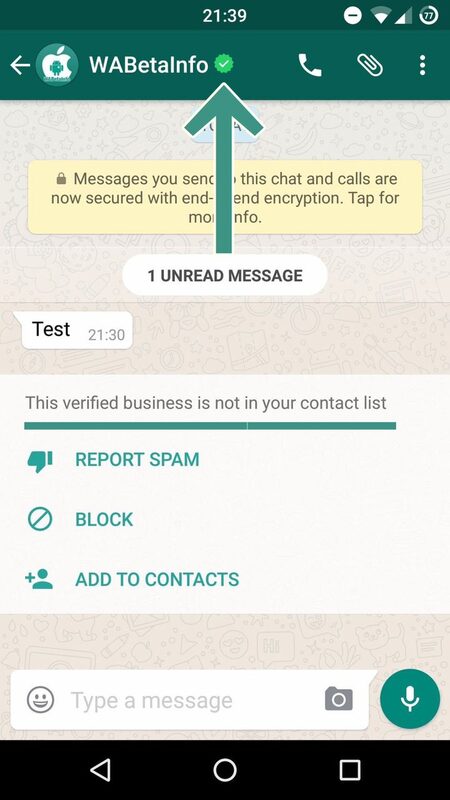 Unverified Business: it can use all business features, but its name hasn’t been verified by WhatsApp yet. In this case, WhatsApp will indicate to users who it may be. 6. The business will be asked to include its website address and email address in its info, in order to have a very detailed profile that any users can view. 7. Business WhatsApp will contain detailed statistics like numbers of sent messages sucessfully delivered and read. The small and medium WhatsApp business app is currently unavailable at the time of wtiting this post, but reliable report claims it will be launched sooner rather than later.